Level up your speaking game for all situations. Level up the conference speaking game at your company or your event. Make the talk of your life meet your goals for it. Improve executive presence in the boardroom and beyond. Increase the speaking power of key internal presenters. Whether you are running an industry conference and wanting to raise the bar for your invited speakers or you want your team members to better represent your company when they take the stage, Sue is an invaluable resource. You know the problem: keynote speakers deliver on audience engagement; industry experts have meaningful experience; and you want your industry experts to be as gripping onstage as those professional keynotes. This investment has direct ROI: paying attendees at your events will reward this work with high ratings and/or a return trip to your event; prospective customers in the audience will hold your company’s speakers and your products in higher regard. By focusing on structure, story arc, content, presentation style, visuals, and authenticity, Sue can work with one speaker or 100 through a virtual or in-person training program built by a seasoned speaker, the lead speaker coach for a major Tedx event, and a coach who is trained to surface authenticity in great leaders. You may be a TEDx event organizer or a speaker who is planning one of the biggest talks of her life. 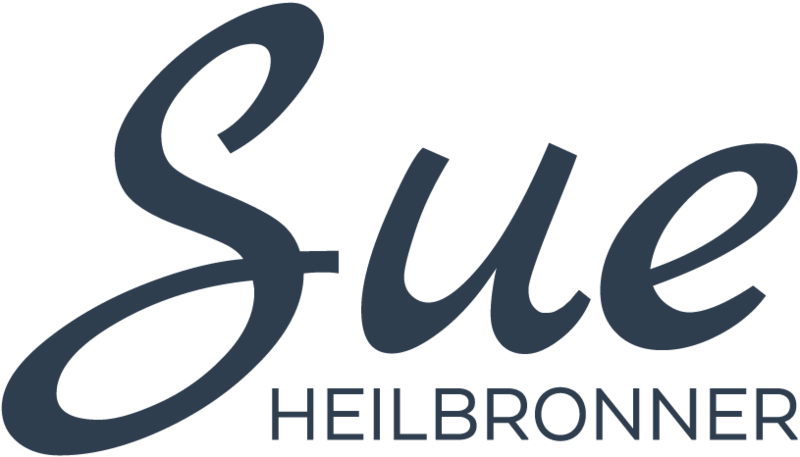 In either case, Sue Heilbronner is a tremendous resource. A TEDx speaker herself and the speaking coach for TEDx Boulder, Sue will help you distill your message, structure an impactful talk, dial in your presentation skills, and build compelling visuals. Just because your board members are obligated to sit in the room for your board meetings doesn’t mean they’re engaged. Help all your company board presenters bolster their presentation skills, storytelling, structure, and visuals to optimize the invaluable time and insight your board members dedicate for your meetings. Improving your board presenters boardroom skills will produce other benefits for company and client presentations as well. Many aspects of your business depend on high-quality presentation skills. Sometimes that comes in the form of giving great email, but often — in major sales pitches, partnership discussions, board meetings, company retreats, and standing intra-company meetings — it comes in the form of speaking. Bolstering the presentation skills of your key team members will create ripples inside and outside your company. Improving the capabilities of your more junior emerging leaders who are called to present at company meetings will generate meaningful returns for those instances and longer-term leadership growth. Sue can develop a half-day and day-long session at your company to help your leaders improve their speaking presence, talk structures, emotional connectedness, and visual presentations.